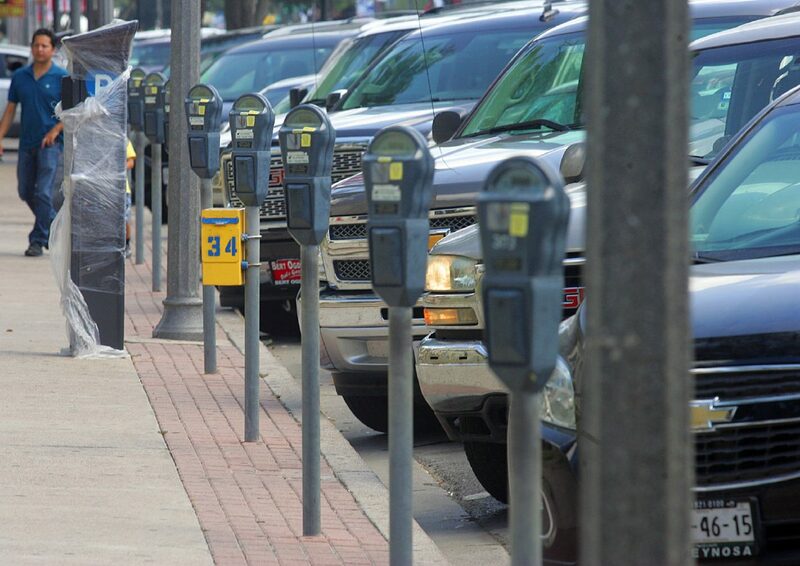 McALLEN — More than a year after it was revealed the city had left nearly $922,000 on the table in uncollected parking fines, the commission voted Monday to bring on a third party collection agency in an attempt to retrieve the money. Downtown Services did not attempt to collect the parking fines issued between August 2010 and December 2015, according to an internal audit report on March 11, 2016, which was approved by the audit committee three months later on June 28. Of the $921,536 in unpaid fines the city failed to collect, that totaled to 104,324 citations issued. “Our analysis and testing revealed that Downtown Services has not implemented a collection process and attempts to collect have not been made by the office,” last year’s audit reads. The commission awarded the contract to Duncan Solutions, a provider of parking, tolling mobility and transportation management solutions out of Milwaukee. There is no cost to the city, according to a memo from Transit Director Mario Delgado to City Manager Roel “Roy” Rodriguez. Citations for expired time would incur an additional 30 percent fee to the original fine. The city would collect the original fine and the agency would collect the 30 percent, according to the memo. Citizens will be given a 30-day grace period. The proposed contract with Duncan Solutions will be for a period of five years, with an option to renew for five additional years afterwards, the memo reads. The city can terminate the agreement if it gives 30 days written notice. The city outsourcing the outstanding parking citation collections to a private collection agency was one of the suggestions in last year’s audit by Internal City Auditor Abraham Suarez.